Cranberry Orange Cookies By Leigh Anne Wilkes | Your Homebased Mom. 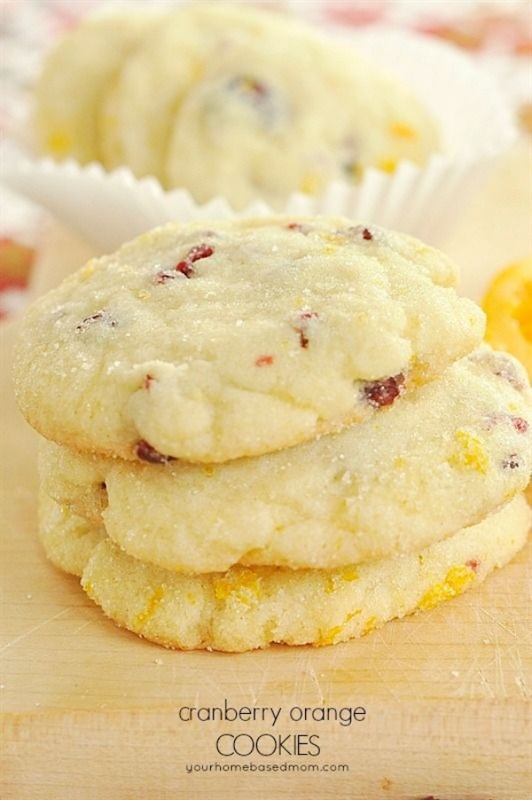 These Cranberry Orange Cookies are perfect for holiday baking or anytime baking. The flavor combo is perfection.